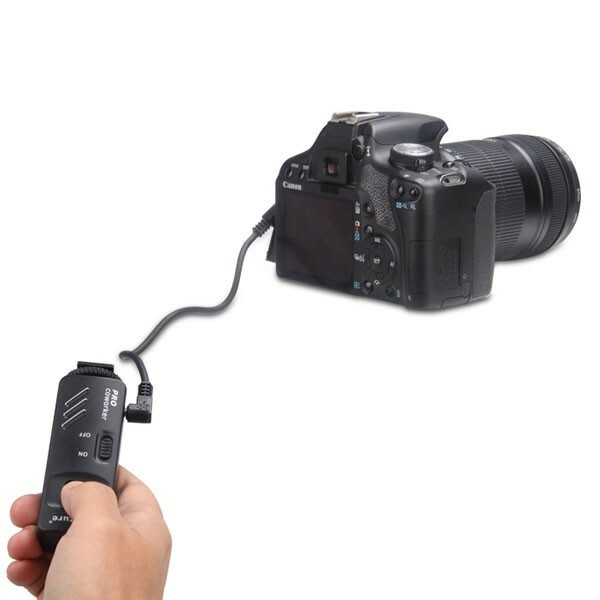 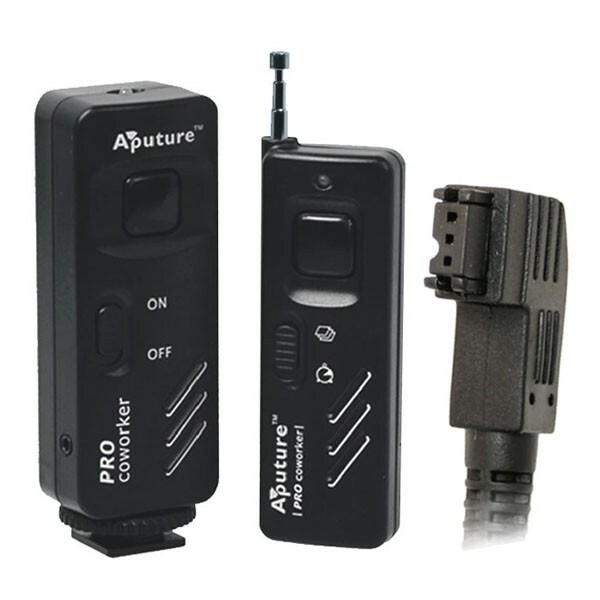 Pro coworker, Aputure new released versatile remote device enable more features as delay/self, optional cable and shutter triggering even without battery. 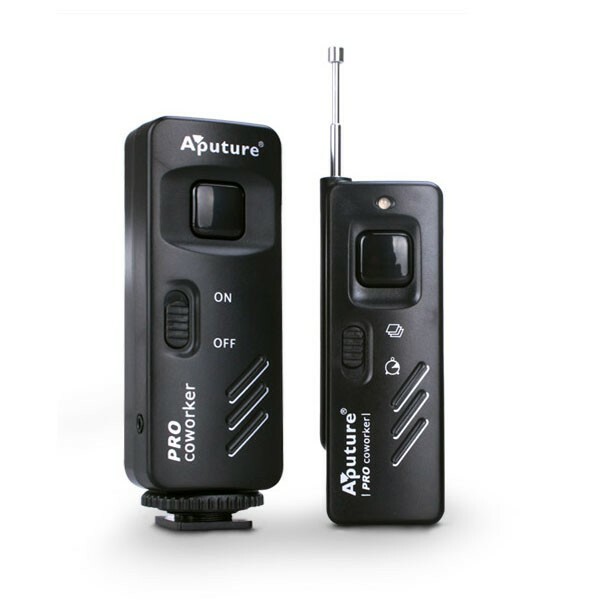 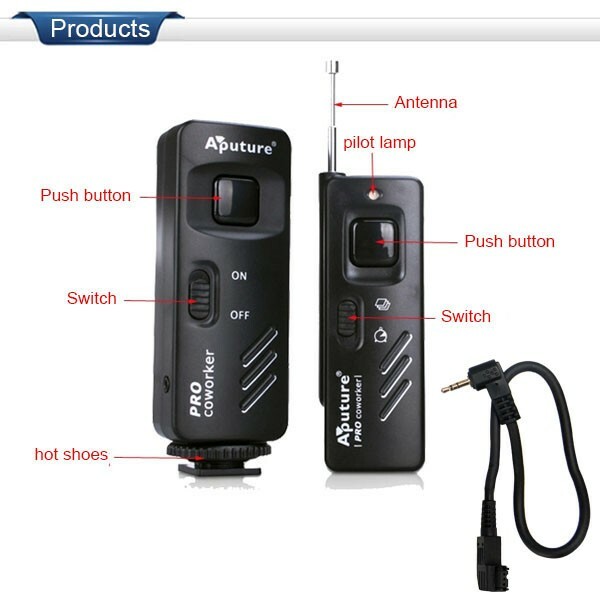 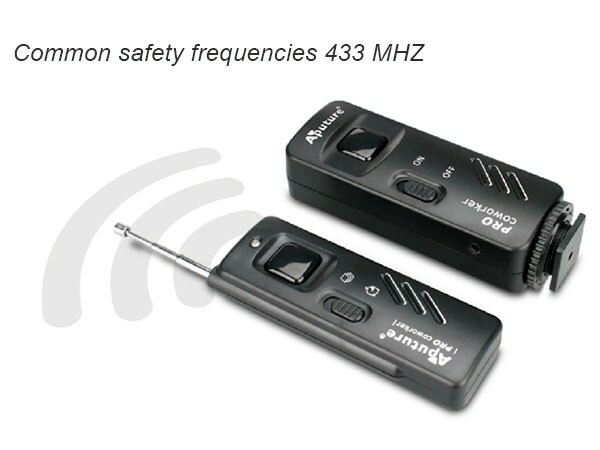 This wireless remote allows you to fire your camera’s shutter from a distance up to 135ft through the wall or floor. 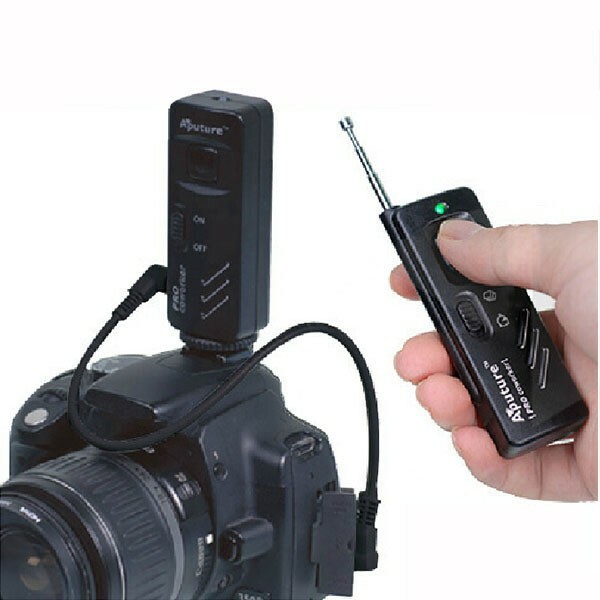 The receiver unit built to fit the hot shoe bracket, or will hang loose if you need to attach a flashgun.